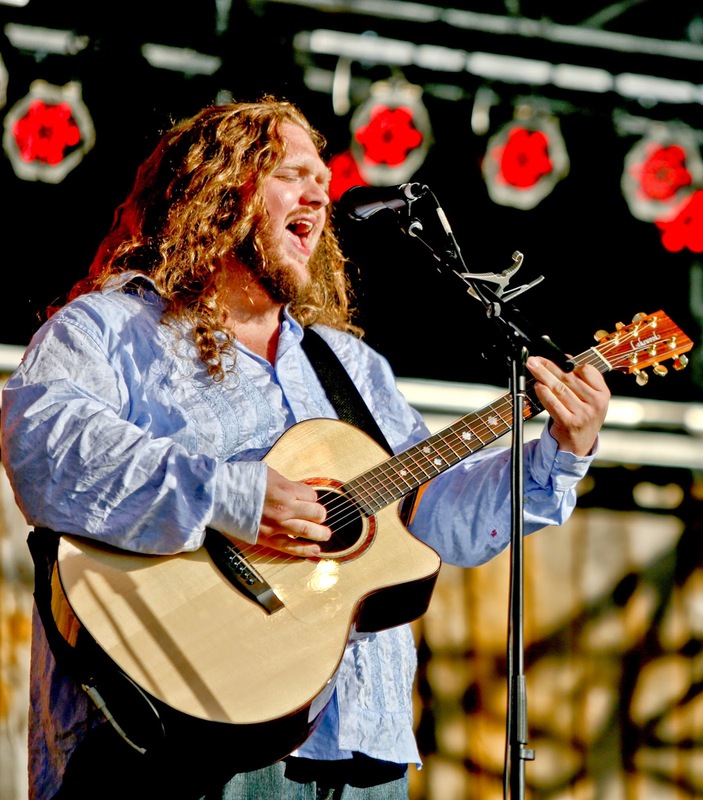 The experience of seeing Matt Andersen live is one you won’t forget. His imposing stage presence, booming vocals and adept finger pickin’ all etch on your memory and recognition has been honoured by blues organisations on both sides of the pond. The release of his eighth album, and debut for True North Records, sees Matt venture further into a bout of discovery with a sound far more versatile than some of the labels previously attached to him. 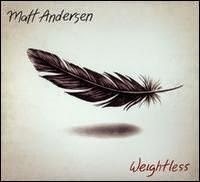 WEIGHTLESS gets its UK release in mid-April with a more polished production than earlier albums. The result is a breakthrough sound for Matt with a distinct soulful feel to the twelve tracks although there are elements of country, blues and rock to excite fans of the wider Americana movement. It was a privilege to catch Matt live twice last year, once at a festival in his Canadian homeland and more intimately in the cellar bar of a UK pub, and the good news is that his distinct vocals which stretch every ounce of sinew are intact. It is felt that his skills as a guitar practitioner take a little backseat on this record with the keyboards and horn section coming more to the fore. Yet the style created under the stewardship of top producer Steve Berlin (Los Lobos) still utilises well the talents of Matt and this is an album that could open a few doors for the New Brunswick native. Right from the opening track, you get a sense that this album may be a touch different with a reggae groove providing the backbeat to the soulful gospel number ‘I Lost My Way’. The horn combo of trombone, trumpet and sax continues to shape parts of the album including the title track ‘Weightless’ with its soul stompin’ pretensions, the more sensitive ‘Drift Away’ and album closer ‘What Will You Leave’ which reveals a taste of Memphis. The keyboard inclusion adds to the atmosphere as does some harmony and backing vocals probably most prevalent on ‘My Last Day’. Fans of previous Matt Andersen material will feel very much at home with the intense guitar work adding a blues sound to ‘The Fight’ and his finger pickin’ skills are let loose on ‘City of Dreams’. The latter track is more blue collar in its lyrical content than blues influenced and in the press release Matt plays down any association with some of the great bluesmen of the past. The diversity of this album is most apparent in the country style ballad ‘So Easy’ where the vibes of pedal steel guitar gently glide along in the background. Possibly the stand out track from a personal perspective is ‘Alberta Gold’ with a driving guitar style more akin to a rock track. The song tells the story of Canadians from the Maritime Provinces heading west to make a living in the oil fields of the more remote parts of this vast country. In order to develop his song writing skills, Matt elected to co-write all twelve of the tracks and felt his time spent with Joel Plaskett, Dave Gunning and Tom Wilson was highly productive. Of the remaining tracks, ‘Let’s Go To Bed’ is a fairly straightforward ballad, ‘Let You Down’ has probably the album’s most effective chorus melody but is buried a little deep in the record, while ‘Between The Lines’ sees Matt’s vocals steered in a more mellow direction. Yet despite the variety of musical avenues explored, the presence of Matt Andersen never wains and to re-iterate the opening statement of this review, a short exposure to his music will have a profound positive effect.